← Making Annin Dofu From Scratch! 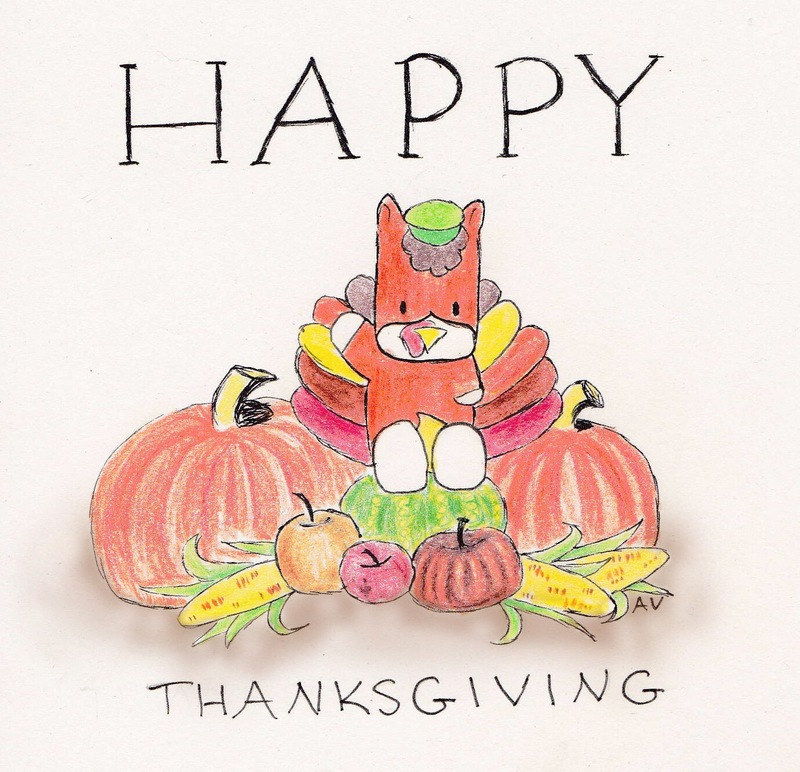 This entry was posted in Art and tagged america, Art, Gunma chan, I drew this, illustration, Pumpkin, thanksgiving, turkey. Bookmark the permalink.